is a new project realised by Republika Wnętrz, a developer from Wrocław. 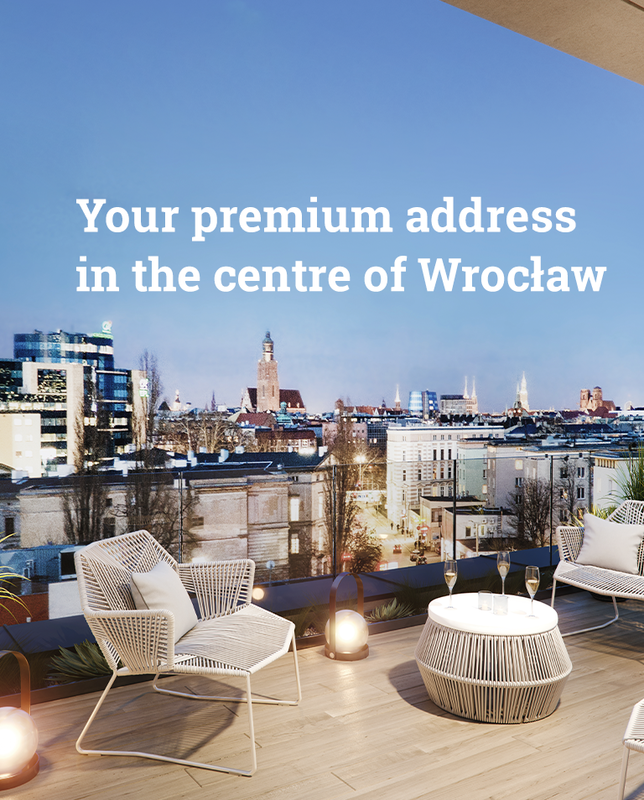 It includes the construction of two new cosy apartment buildings in Przedmieście Świdnickie district, right in the vicinity of the Old Town Market Square. The buildings’ architecture perfectly fits the historic surroundings of the Old Town. 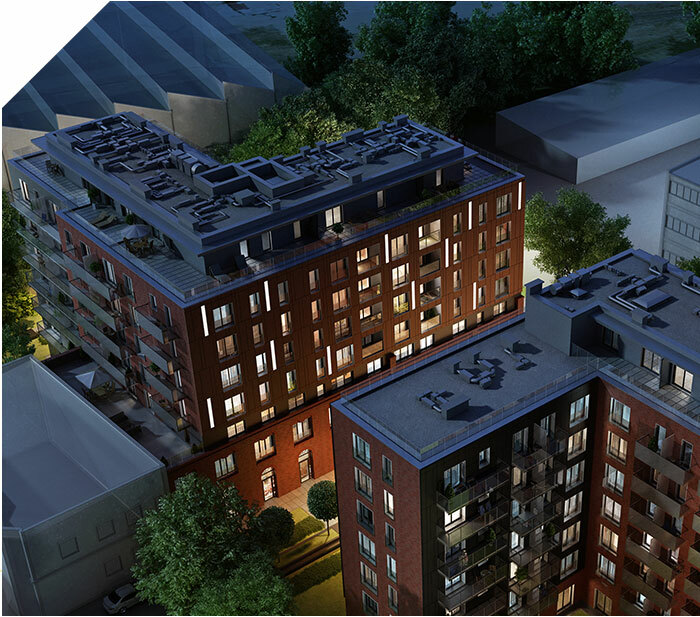 Common access areas in the buildings will be finished in a premium standard, with great deal of care for details and comfort of future inhabitants.